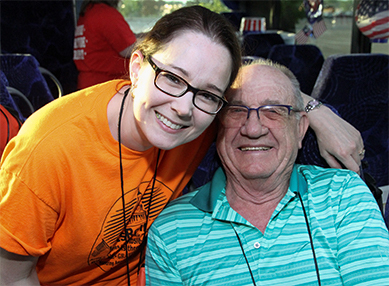 This incredible mission is only made possible through your generous donations. 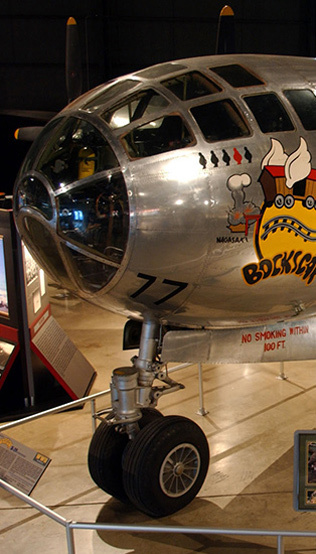 The National Museum of the United States Air Force collects, researches, conserves, interprets and presents the Air Force's history, heritage and traditions. 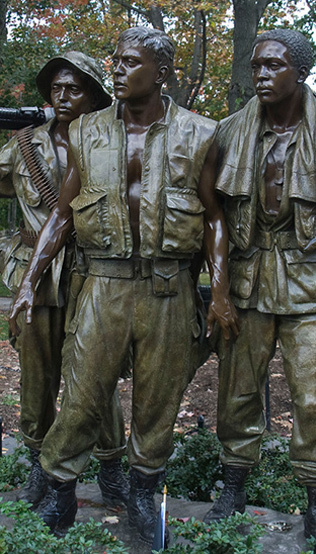 The Vietnam Veterans Memorial is a 2-acre U.S. national memorial in Washington D.C. 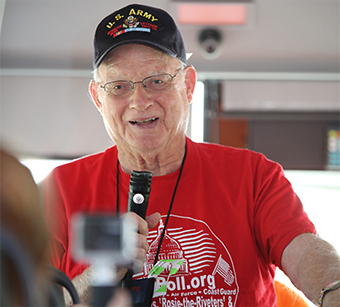 It honors service members of the U.S. armed forces who fought in the Vietnam War. 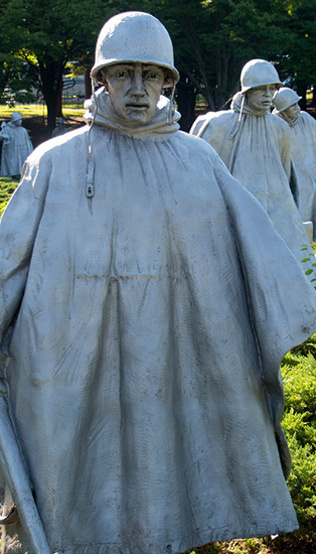 The Korean War Veternas Memorial is dedicated to the U.S. Armed Forces that served and sacrificed during the Korean War. 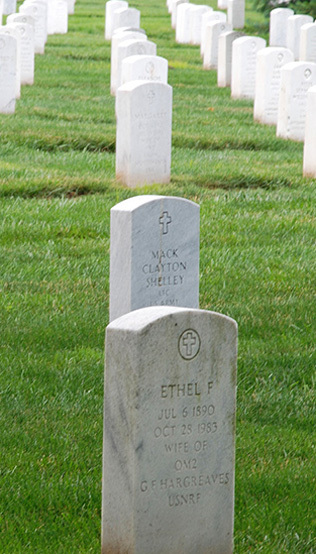 America's premier military cemetery - A national shrine - A living history of freedom - Where dignity and honor rest in solemn repose. Help Us Honor Our Vets! 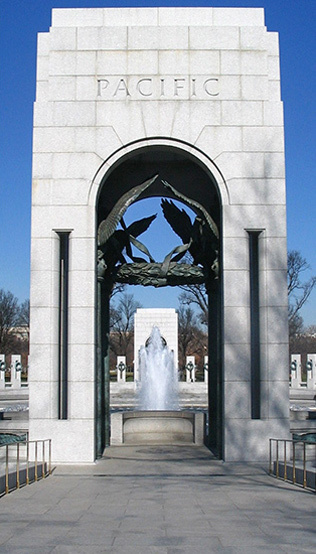 War Memorials in Washington, D.C. were built as tributes to the service and the ultimate sacrifice of America’s Veterans. 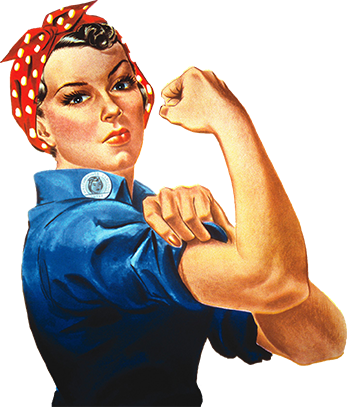 We believe it is vitally important for every WWII Veteran, “Rosie-the-Riveter” and Veterans through 12/31/1966 to have the chance to visit and experience THEIR memorials. We provide the long overdue gift of Closure *Gratitude *Respect that will fill their hearts, for the incredible sacrifices they made in the name of Freedom so many years ago! 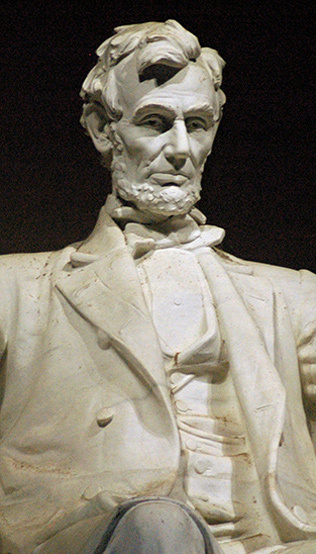 There is no time to waste; we are losing our senior Veterans at a rate of 900 - 1000 per day! These heroes are now in their seventies to their mid-nineties and time is NOT on their side. 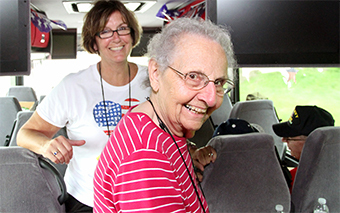 1965 Veteran's and Rosies from 36 states have made this memorable journey to see THEIR memorials in Washington, D.C. The Tour consists of visits to these glorious locations. At their advanced age, airports and flying can be an intimidating experience for the elderly. 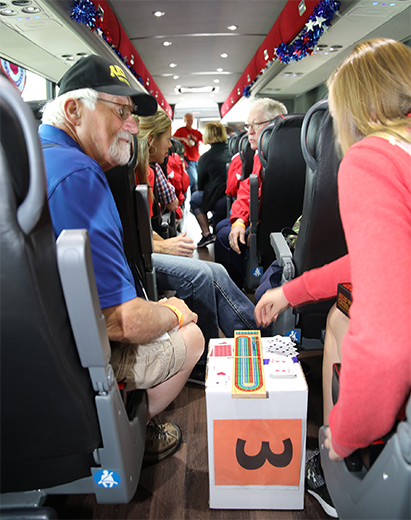 While longer in trip duration, charter coaches can offer the flexibility of socializing, moving around, playing cards and board games, restrooms and more. At a maximum of three hours on any leg of the trip, the traveling experience will approximate the time on board an airplane (from boarding to de-boarding) and eliminates parking garages, security checks, long walks etc. 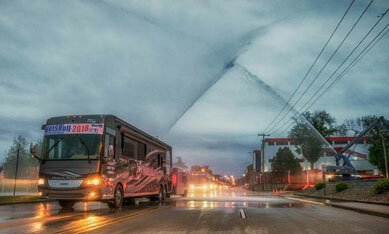 Not to mention the crowds watching the buses leave with their police escorts! To provide CLOSURE*GRATITUDE*RESPECT to America's senior-most Veterans for the incredible sacrifices they have made in the name of freedom!